First off: Thanks, Lauren! 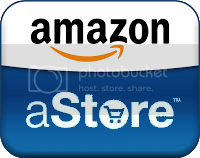 We are SO glad that we decided to stop here. Not only did we thoroughly enjoy the tower and areas surrounding, the campground was amazing! As the first national monument in the United States, commissioned by Theodore Roosevelt, this place has an amazing feel to it. 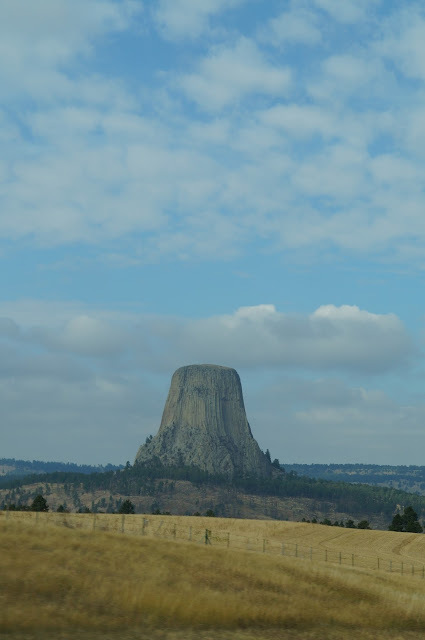 Not only is is spiritually and culturally significant to the Lakota Indian, but it is also the site of the movie Close Encounters of the Third Kind. 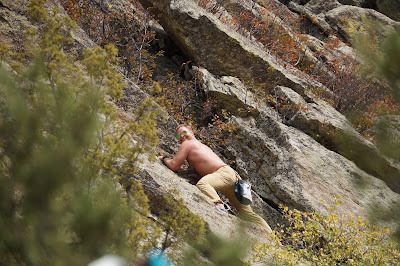 In addition, Devil's Tower has come of the best crack climbing in North America if you are a rock climber (Eric even got to do some light climbing while we visited!). And, although we didn't get to see much of the night sky, we were told that some of the best stargazing around can be had here - next trip! The campground is sparse when it comes to amenities. All things considered, we would call this a primitive campground although they do have restrooms, so it is a step up from dry camping or boondocking, but not too big of a step! The location of the campground is unbeatable. Only a few minutes from the base of the tower, the campground offers easy access to trails for hiking, biking, and access to lower level bouldering rocks (the higher areas offer great crack climbing). On the lowest part of the tower, the bouldering ranges from easy V0 and V1 problems all the way up to the nearly impossible! Further up the formation (where the pic above was taken) offers some very good crack climbing opportunities. Ranging from very easy to very difficult to ridiculous on any scale, climbing this beast would prove a feat - it's on my (Eric) bucket list! At 1267' in height, it's not for the faint-of-heart! 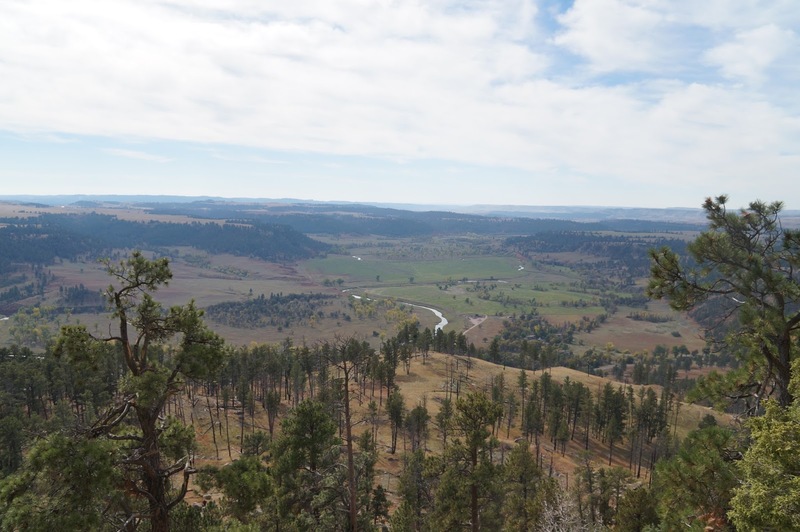 The geological history around Devil's Tower is also not completely known, from what we gathered. Some geologists think that it was formed by igneous lava flowing upward then suddenly cooled. Others feel that the Tower is merely a remnant of a much larger volcanic formation. From what we heard about its history, all geologists agree that the stone that comprises the Tower, phonolite porphyry, is a much harder substance than the surrounding softer clay-like soil that makes up the ground material in the valley around the base of the tower. So all of the material around the Tower eroded away leaving just the harder material behind. Imagine the thousands of years (and millions of gallons of water) it took to carve out nearly a quarter of a mile thick of earth! 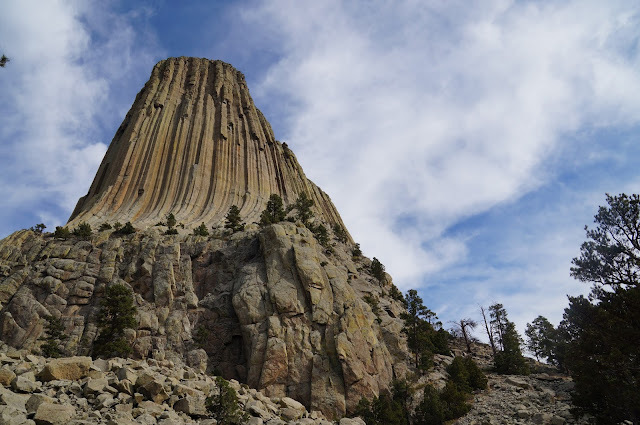 Not only is Devil's Tower a worthwhile side trip just to see and experience this spectacle of nature, it's also a great place to camp (if you aren't in need of full hookups). We definitely recommend adding it to your list of must-see national parks/monuments! If you area traveling west, it's a great stop-off after the Badlands, and/or Yellowstone!